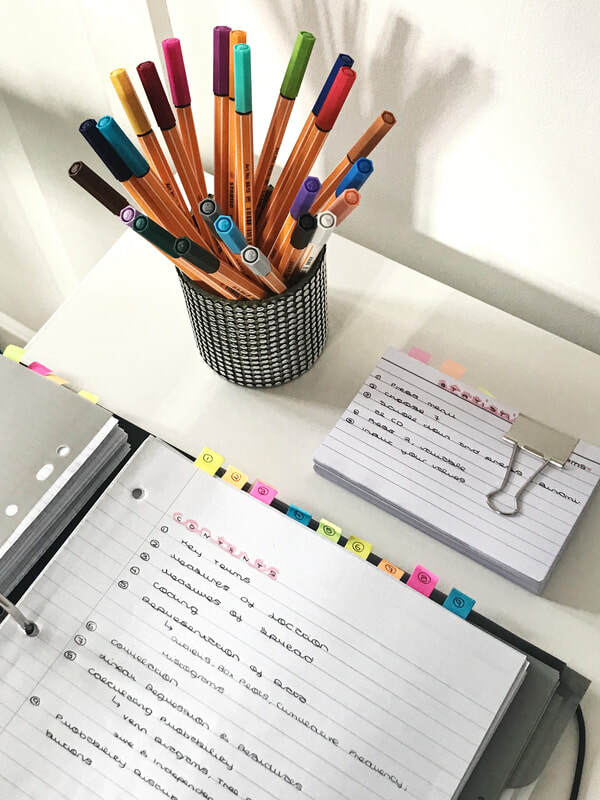 We've all been there: exam season is fast approaching and you have weeks, or maybe even days, until your exam- you know... the exam you haven't yet started revising for? This was the exact scenario that I was in last year two weeks before my GCSE Science Paper Two exams, but it was with this technique (as well as completing practice question after practise question) that I still managed to walk away with two grade 9's and an 8 in those very exams- and it is this method that I'll be sharing with you today. Though perhaps a little shorter than some of my other posts, I hope it is useful and as per usual do feel free to leave any thoughts in the comments below! 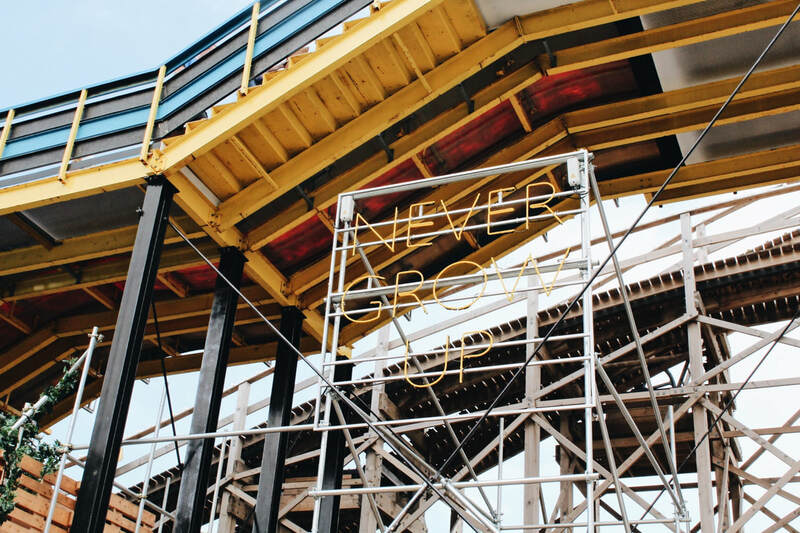 Well, I think it's fair to say that these past couple of weeks have been a little bit hectic (hence why there's been a slight lack of blog posts), but I'm back at it again today- adding to what is quite possibly my favourite series on this blog. 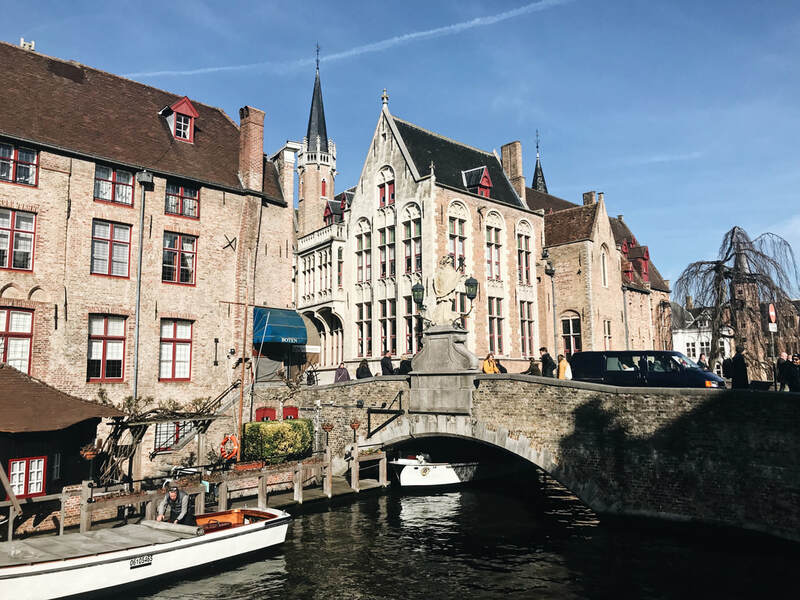 Over this half-term, my family and I took a much needed break to the beautiful Belgian town of Bruges and of course, in the typical Gabija fashion, I took an abundance of photos- which I've complied into a post for you today. 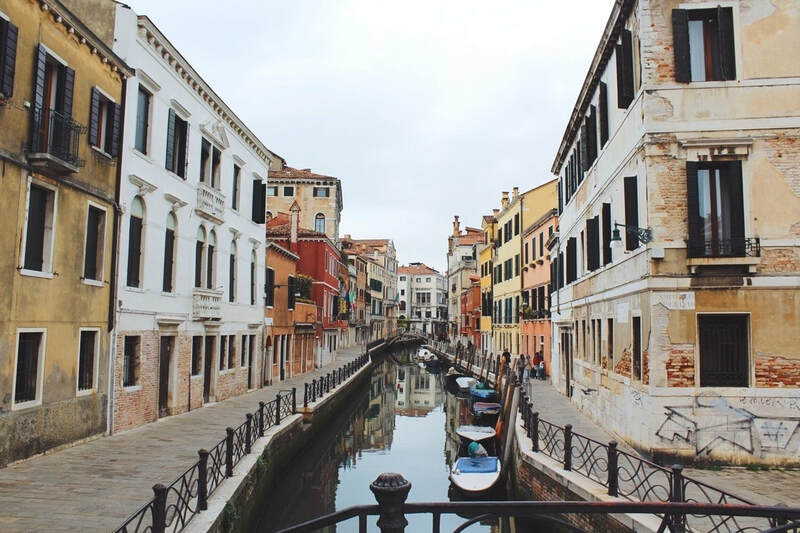 Before I delve into one of my tangents, I do hope that you enjoy this post and let me know if you like a more wordy travel post- as I've decided to step out of my comfort zone with this one! Those who know me personally will know that winter and my skin simply do not bode well- from the seemingly never-ending allergic reactions on my eyelids to those pesky dry patches. 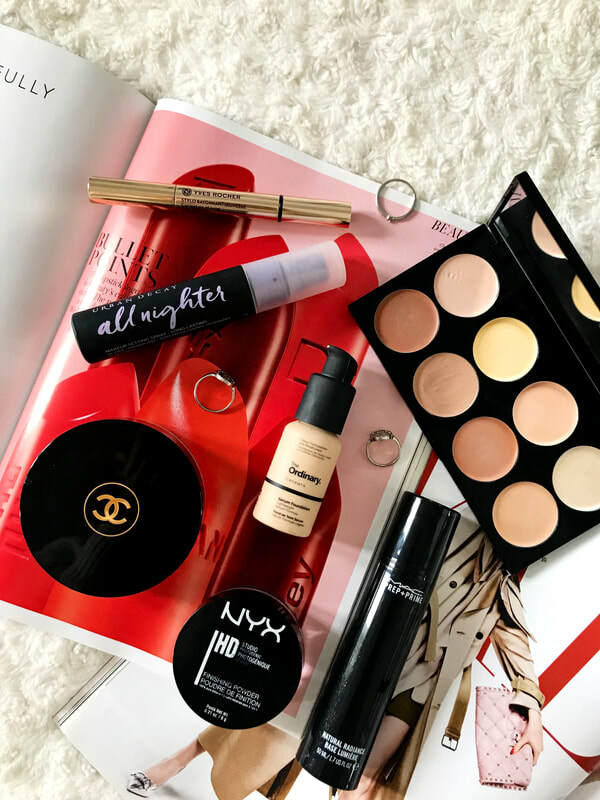 I think it's fair to say, therefore, that rediscovering my love for makeup at this time of the year has been a little bit problematic- but luckily, there have been a few base products that have really saved me these past couple of months and I thought that it might be helpful to share those with you today. I hope you find this post useful and be sure to let me know your favourite base product(s) in the comments section below! Long time no see, am I right? 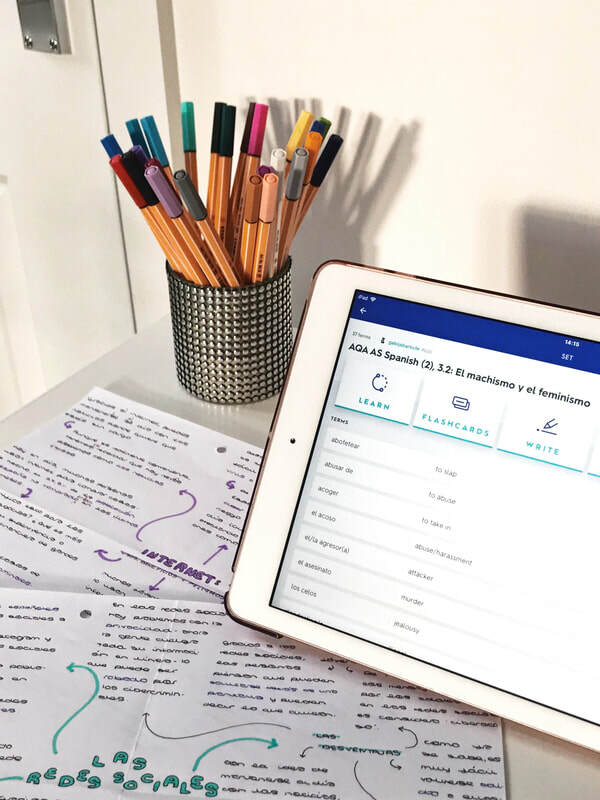 Being a languages enthusiast, a question I'm frequently asked on my Studygram is "How do you revise A-Level/GCSE languages? "- and I get it, there's hardly any information out there online about it! Obviously, it's still early days for me as I'm in Year 12- but I thought there'd be no harm in sharing some revision techniques that I've found to be helpful so far, and I will be sure to update this post should there be anything else I want to add further down the line. I hope you find this post useful, and be sure to add anything else in the comments down below! About a month and a half ago, I started my sixth-form journey- which was, at first, a bit hectic to say the least. 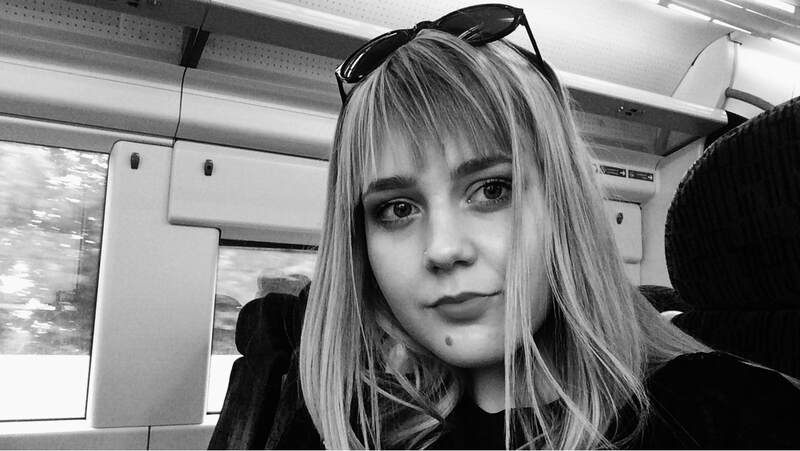 Though I've only been back for one term (and I'm very much aware that my thoughts might change), I thought I'd be nice to post a little update about how I'm finding my individual subjects and the sixth-form experience itself- as I know that I was searching high and low for the very same thing last year! Without rambling, I hope that this post will be somewhat informative- or just an interesting read- and if you're currently doing your A-Levels, let me know how you're finding them in the comments below! 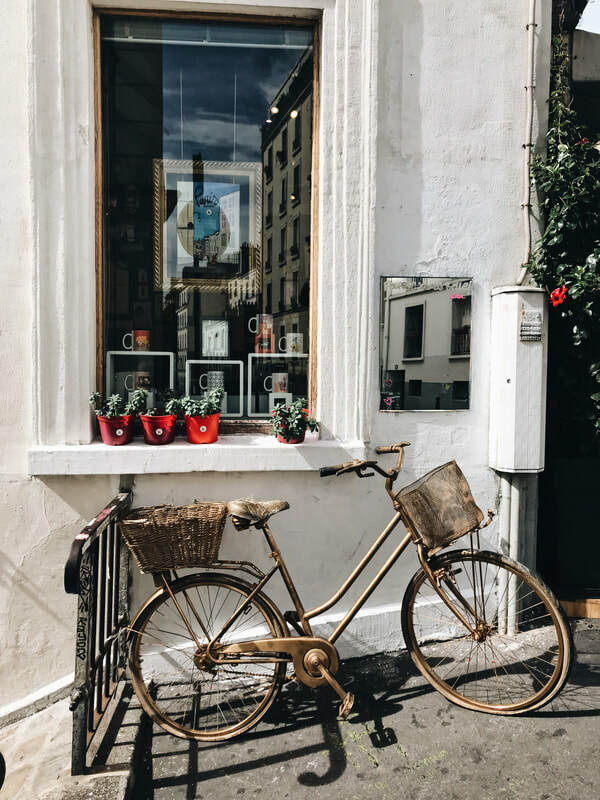 A few weeks ago, my family and I took a short trip to the stunning- and stunning is really an understatement here- city of Paris for my mum and I's birthday. Although we went to Paris all the way back in 2010, I think it's fair to say that as a eight/nine year old (wow... it really was a while ago) you just can't appreciate the true beauty of it all- and returning has been on the agenda for a few years now! Here's a little photo diary I put together of the highlights, before I get into one of my tangents, and I hope you enjoy having a scroll through as much as I do! 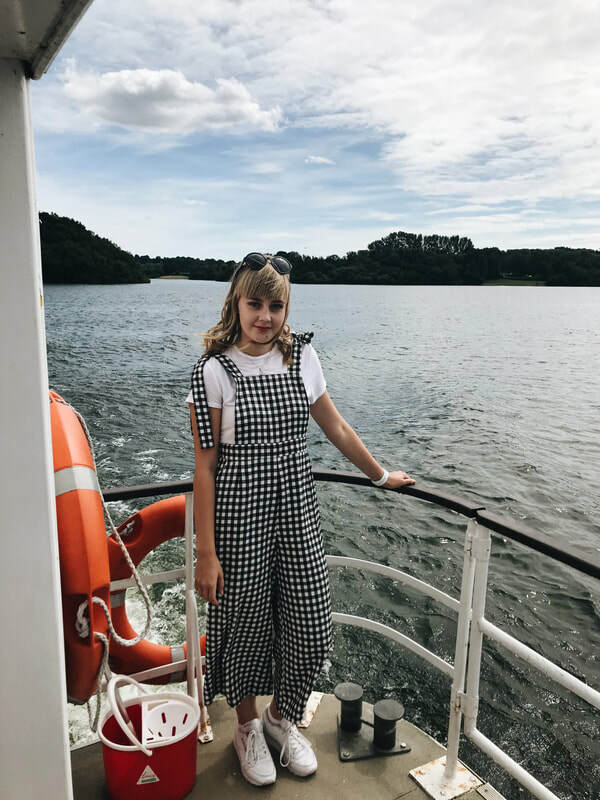 To say this past month, or even this entire summer, has been chaotic would be a huge understatement- and in the typical Gabija fashion, I've decided to do a little post updating you all on the madness. It's been a hot minute since I last posted- do bear with me on that one, I'm still trying to find my ropes back to blogosphere- and to avoid stalling you any longer, given that there's already a fair bit of ramble in this post, I hope you enjoy the read (and the photographs, of course)! Admittedly, reading for pleasure is something I haven't done properly in a very long time- I'd pick up the odd book here and there, read a few pages and simply never finish it as I 'didn't have the time' (more on that one later). 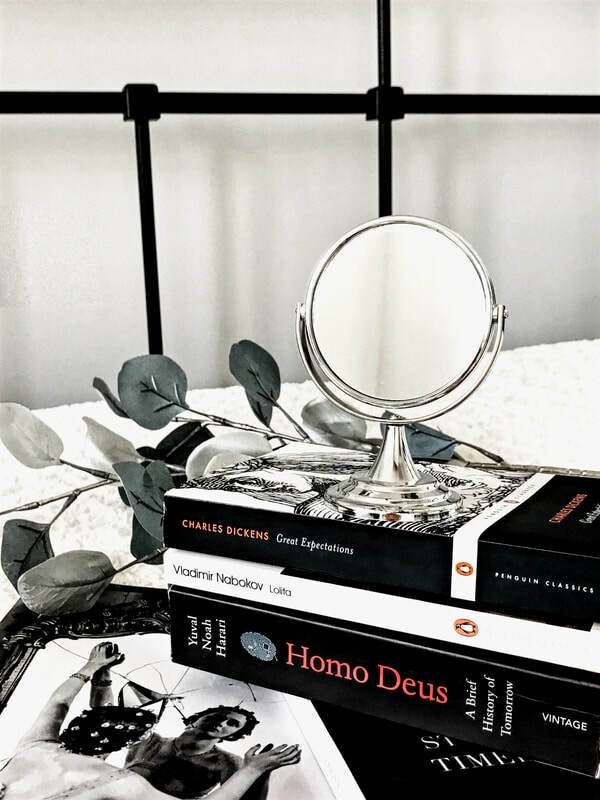 Since the end of exams, however, I've really been aiming to get back into reading and have found a few tips that have helped me out- so thought I'd share them with you today! If you have any which I've left out, do let me know in the comments below- as well as your favourite book(s)! 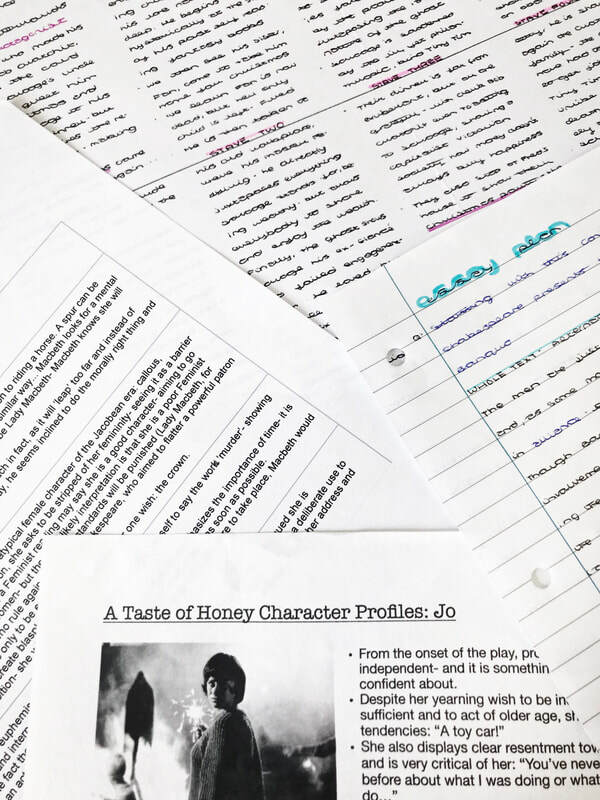 Lo and behold, three months later, the second post in my revision series is finally here- and it's (what I deem to be, anyway) a fairly comprehensive guide to revising English Literature at GCSE. Now, I don't know if I was looking in all the wrong places, but in Year 10... I was a bit baffled as to how you were meant to revise English Literature- and even to this day, I think it can be harder to revise for than a lot of subjects. However, I think- despite my first exam being an utter shambles- I finally cracked the key to revising English Literature this year, and want to share my methods here to help anybody else out who may feel the same way as I did. If there's anything I missed, be sure to mention it in the comments below, as well as your thoughts. Aside from that, I hope you enjoy this post and that it's useful! 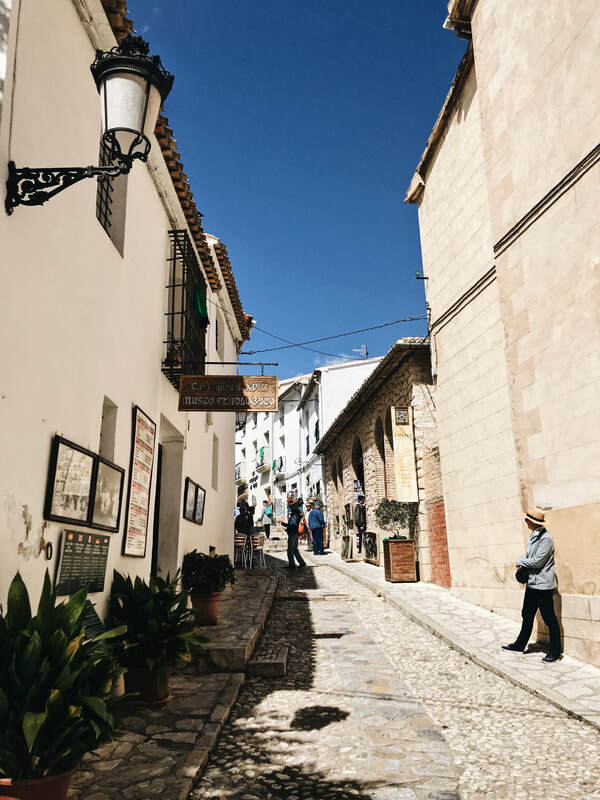 Prior to exam season, my family and I decided to take a trip to Spain- more specifically, as you'll know by the title, Alicante and its surrounding areas. Travel has always been a love of mine, and even more so photography- so it's fair to say I made the most of the stunning landscapes and lighting, which brings me to today's post: a photo diary of my trip. 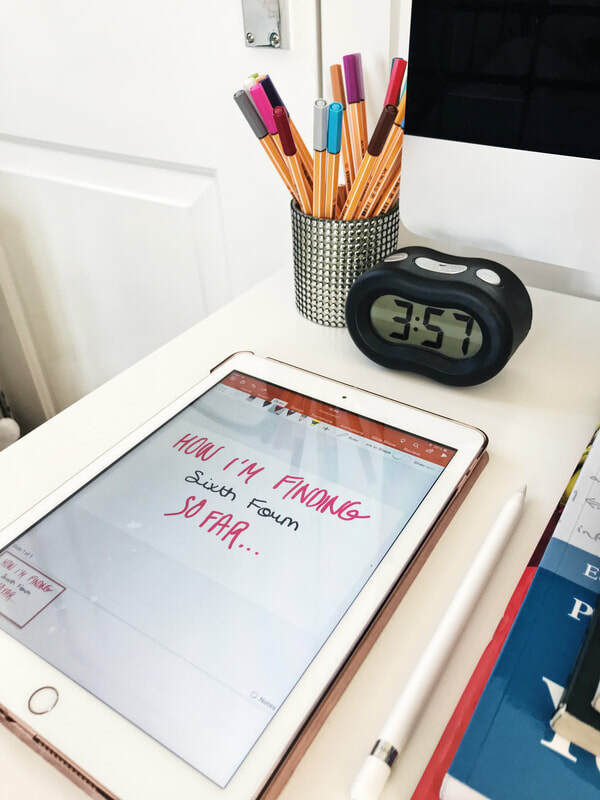 As I'm sure you'll know, given I've harped on about it enough, it truly felt as if I didn't have time to breathe during exam season, let alone blog! However, in spite of the embarrassingly large time lapse, I hope you enjoy this post as much as I did the trip and be sure to let me know your thoughts in the comments below!